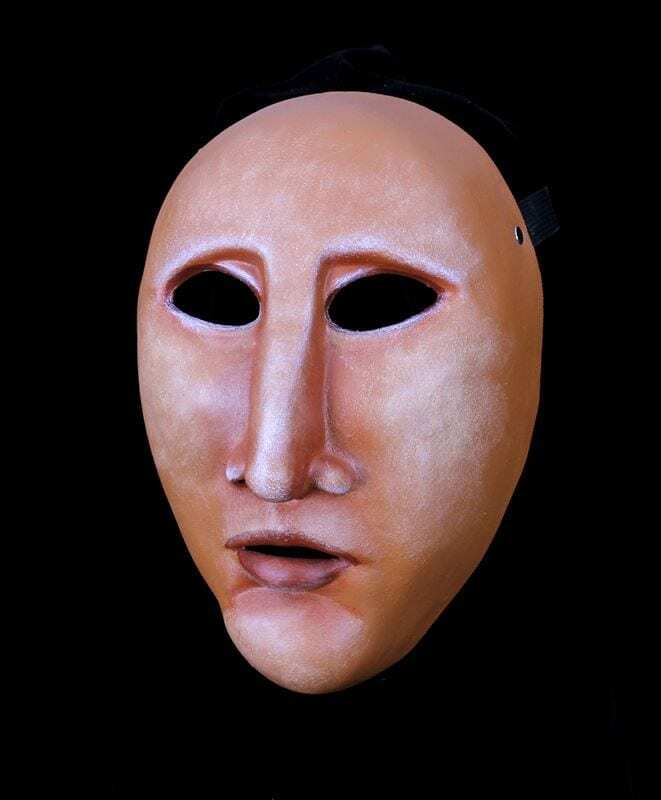 This full face character mask is based in the passions scorn, anger and jealousy. Not the mask to invite to your party unless you want the entire evening dominated by gossip, judgmental treatment of others and just plain old disdain. Although, depending on the gathering this character mask might be just what the doctor ordered. Add this mask to to your set for the classroom. 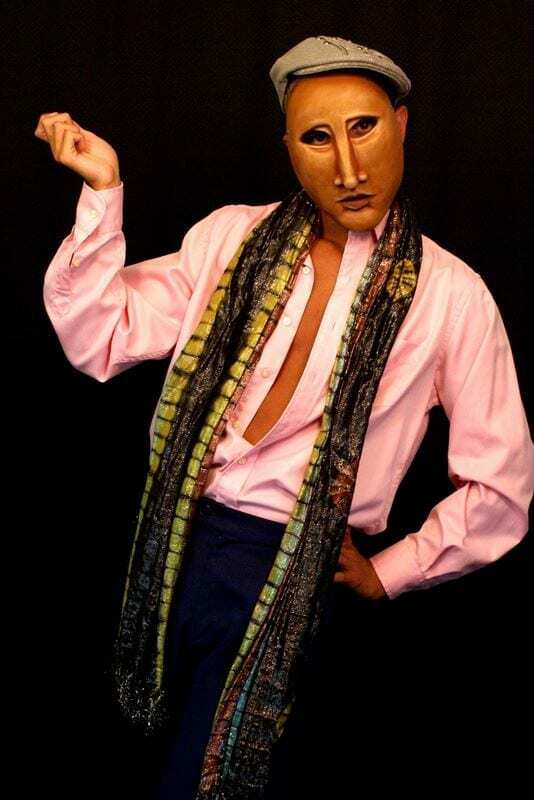 It’s a very dynamic form with a lovely counter mask that creates deep moments of poetic human perspective.